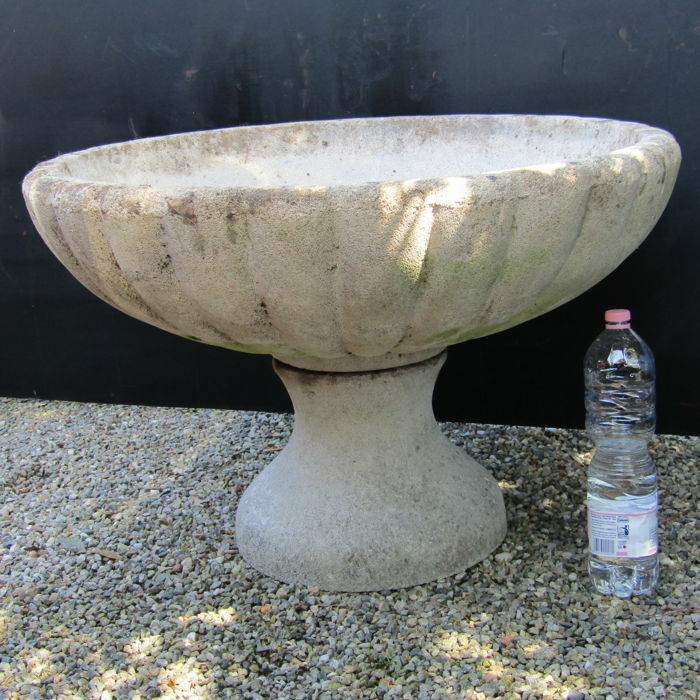 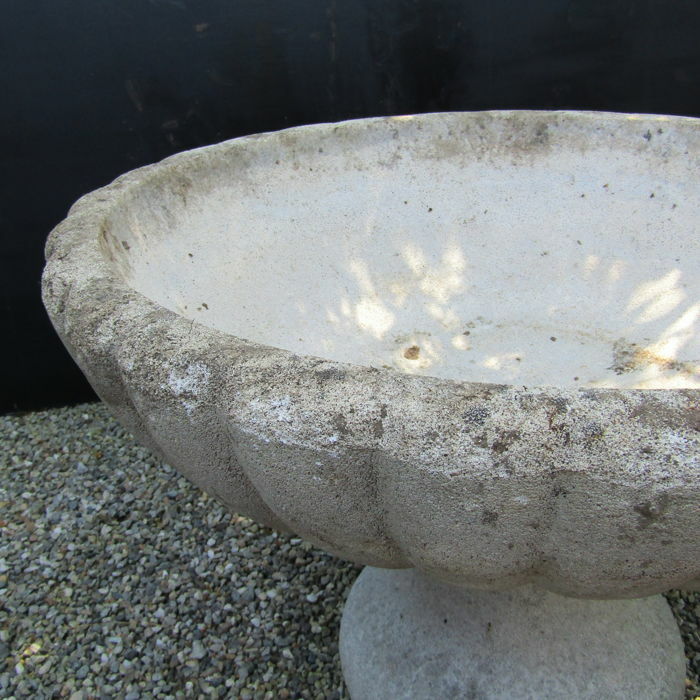 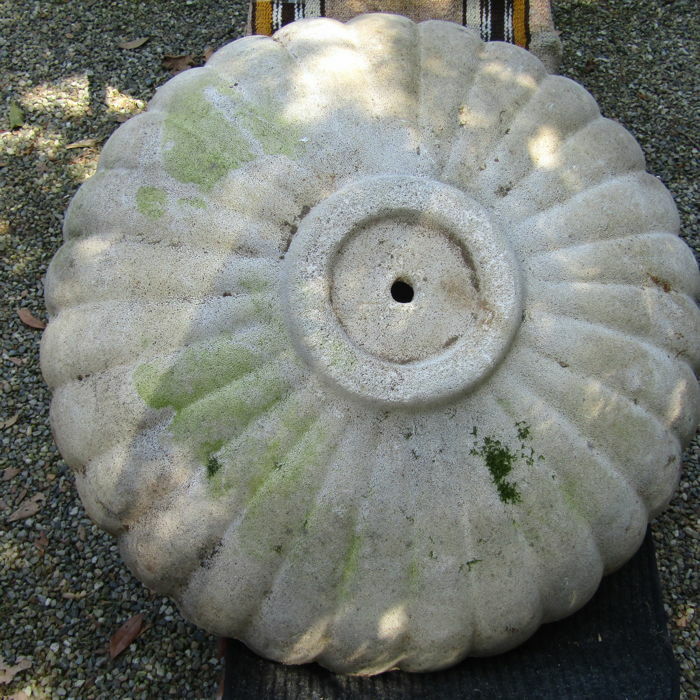 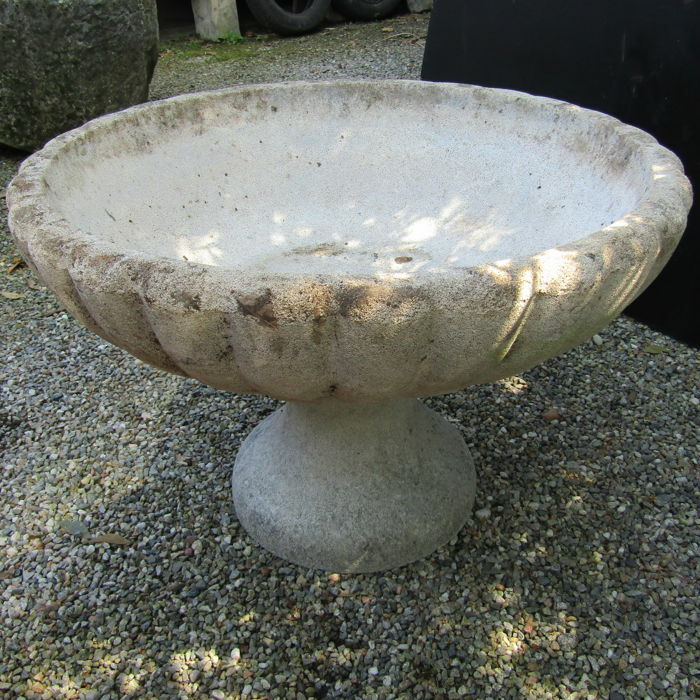 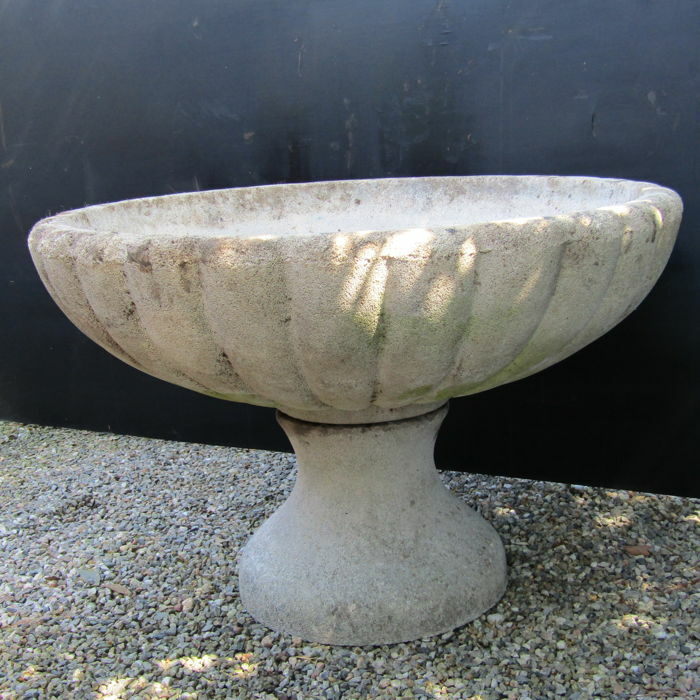 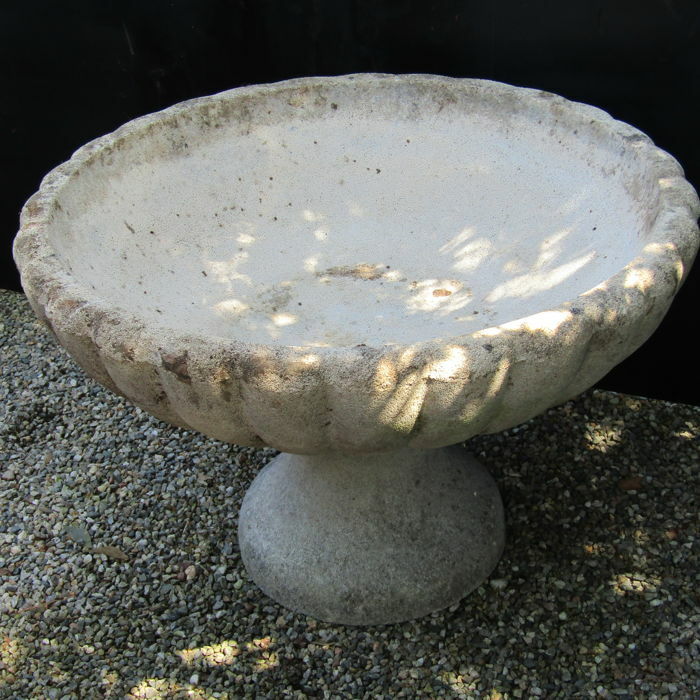 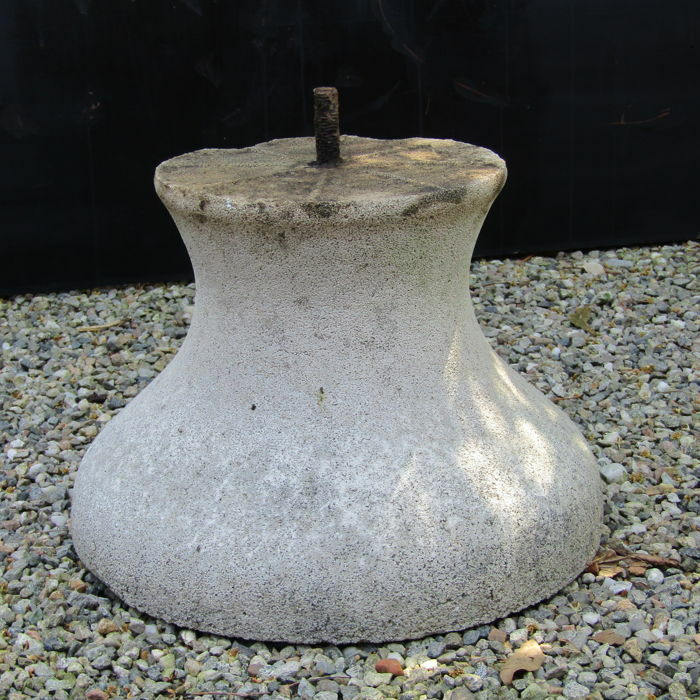 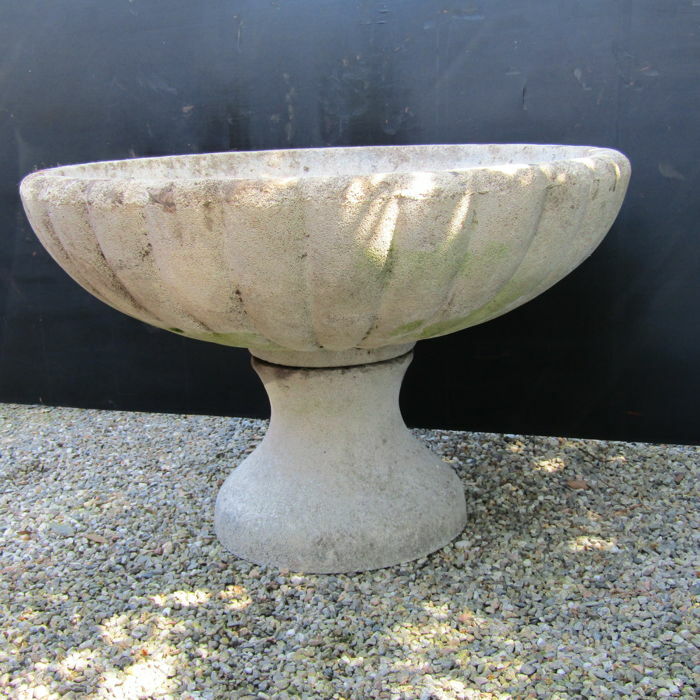 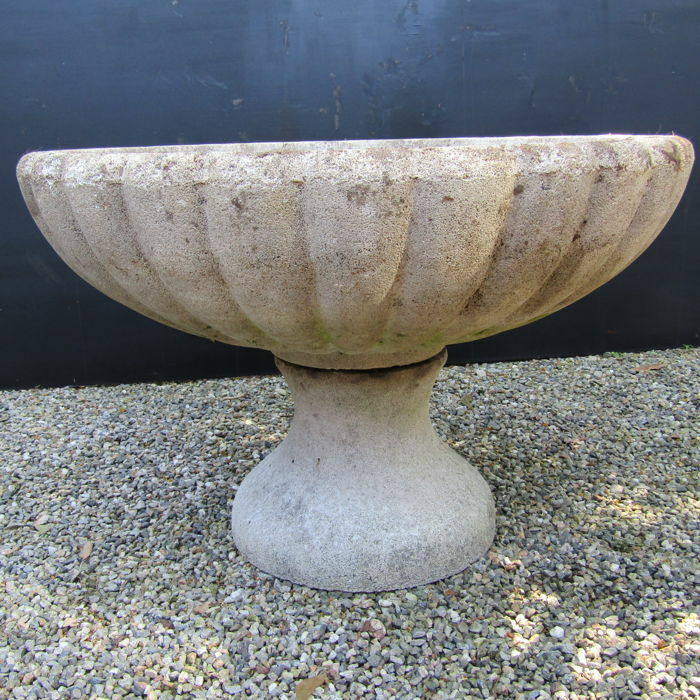 Large-sized fluted round flower pot - Italy. 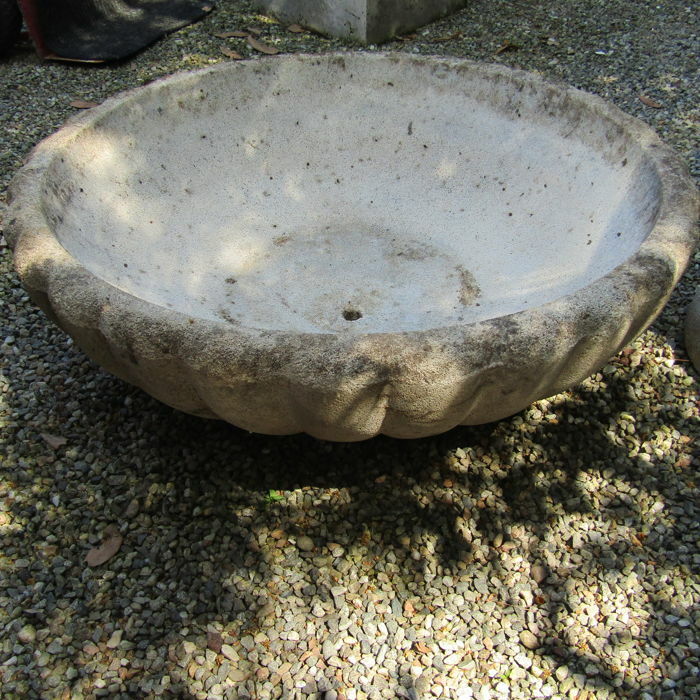 Dimensions: height 55 cm, diameter 81 cm. 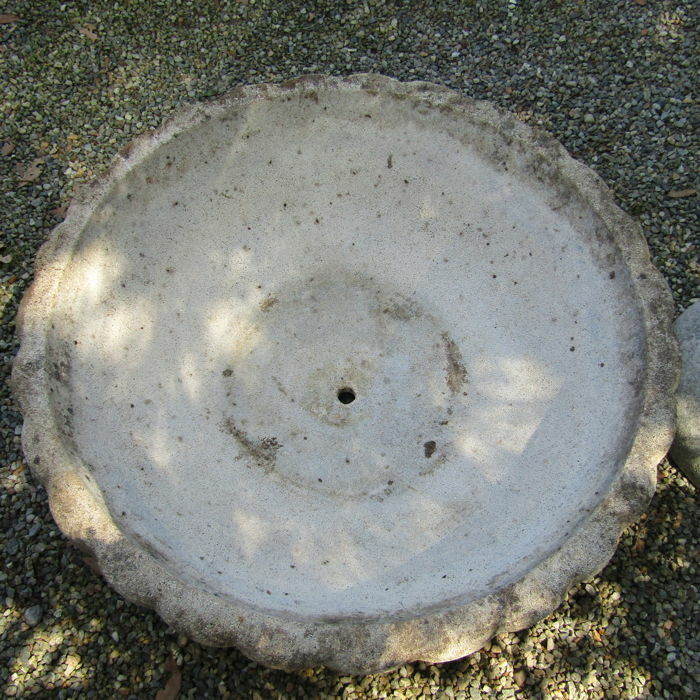 diameter 38 cm (lower part). 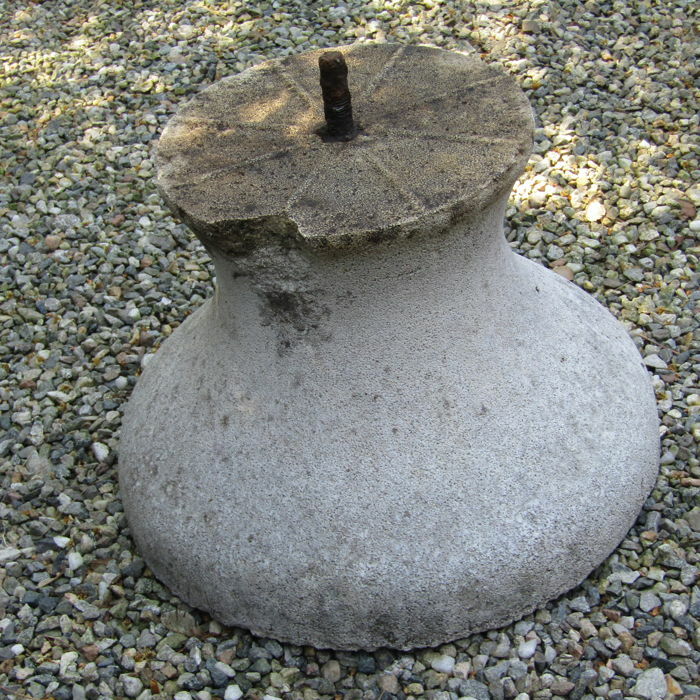 In good condition, base missing, as shown in pictures. 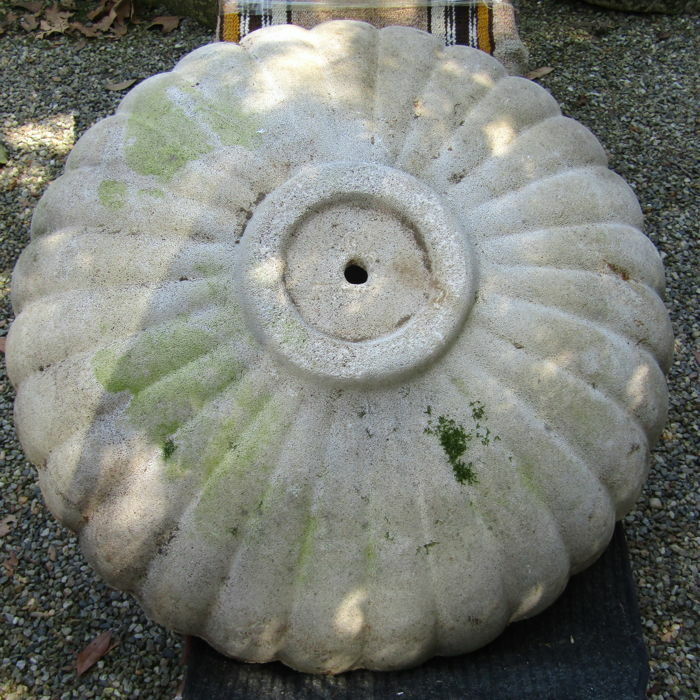 Shipping via UPS/TNT and careful packaging with pallet and strap.